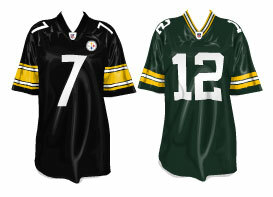 Free Football Jerseys for USA stardoll members. itll be a gift in your suite. myproxy.ca didnt work for me. is there another one i can try? It didn't work for me too!!! Can you tell me another way?? Plzzz... Love those shirts!! Thnx!!! It didn't work for me, but I had a Avril Lavinge perfume instead!